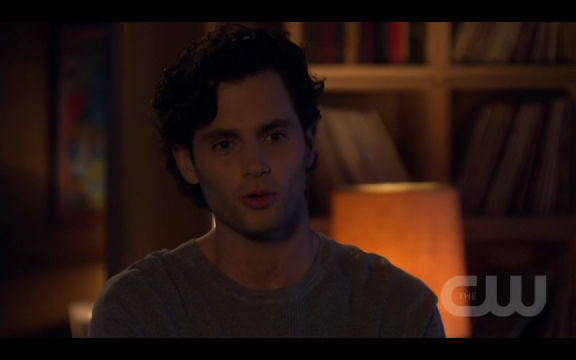 Gossip Girl got pretty boring for a while, to the point where I stopped watching a couple months ago. So many repetitive plot developments and lack of anything really juicy - I'd take my cute kdramas over that, please. 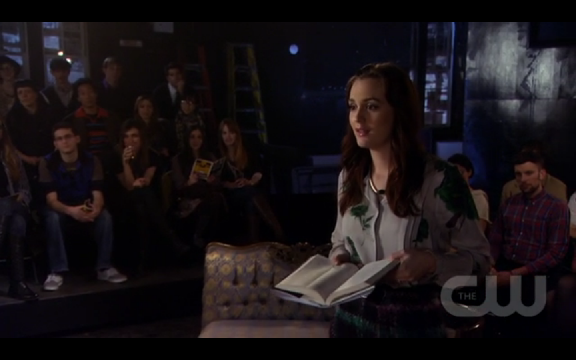 BUT a friend brought up that Gossip Girl's identity had been revealed, and in my curiosity I started watching again. 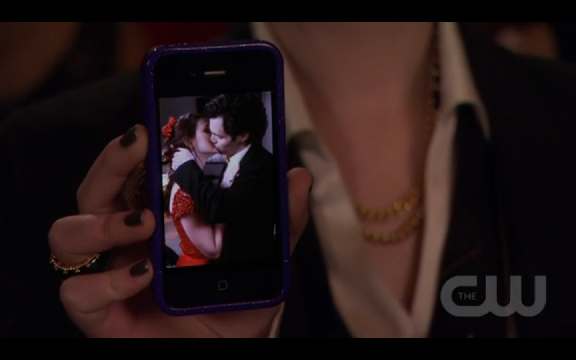 And came across an even more exciting development - Dair was happening!! FINALLY! It's strange, but I've been drawn to the idea of Dan and Blair together since they first sat on that carriage in the Constance Age of Innocence play. The idea was revived in season 3 during that brief stint when they both went to NYU and Dan tried to help her fit in by removing her headband (which I'll point out was pretty much never seen again afterward - see how much influence the boy had over her even then?). And last year, I got so excited when they kissed - only for nothing to come of it. 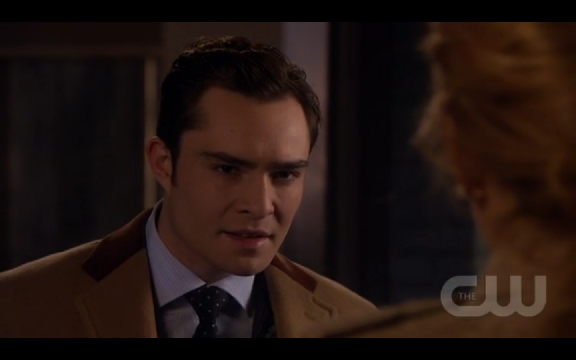 It was a tremendous disappointment, and even worse that Blair seemed about to return to Chuck for unfathomable reasons. Like really, you would turn down a guy who clearly adores you, who has such great rapport and heated exchanges with you, all to go back to an up-and-down schizo ex? But finally, the last four or so episodes almost made the wait worthwhile. So much cuteness, so much wit and chemistry in their scenes. Dan and her at the airport only marked the prequel to an explosion of feeling. The kisses were just amazing - I generally never rewatch kiss-scenes in American dramas, but the two (or three?) recent ones were just great. Spontaneous, filled with genuine heat and emotion, demonstrating attraction on not just a physical but also mental level (which is pretty much unheard of in this show). Chair is fine, and I'll admit that I was a furious shipper for the two through season 3. But sometimes it's time to move on. 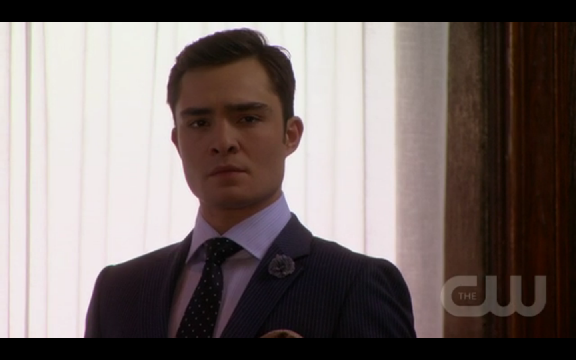 The recent Blair and Chuck scenes, even with all the confessions and drama, have been undeniably bland. There's no intelligent spark and wit as Blair and Dan have with each other. It's instead the mere conception of "fated" love dragged on and on long past its death - the idea might exist, but the writers are clearly forcing it here. You can't force love in characters, just like you can't force chemistry in the actors. Chuck's revenge mindset right now is also completely irritating. He's morphed into the person who would typically be the obsessive second lead in a kdrama - possessive, manipulative, and completely despicable as he tries to split up our dear OTP. Of course, he hasn't yet crossed the line, and I was willing to forgive him after he fixed up the mess he made with Dan's document. Only of course, I know this isn't the end of his methods or madness. I'm wary of watching more, and really think this sort of angst doesn't suit him. Serena is similarly lacking in appeal as she mopes about for a love that's gone way past expiration. Even the idea of her and Dan together just seems so, to borrow a line, 2007. We've seen enough of their drama with one another, and I really don't care for a "first love" all around cliche to show up in GG. Regardless of what happens from here on out, this is the first time in a long time that the addiction factor has shown up in this drama. It's also the first time in a while that I've liked Dan so much. If he gets back with Serena (or anyone else for that matter), I doubt I'll ever like him so well again. 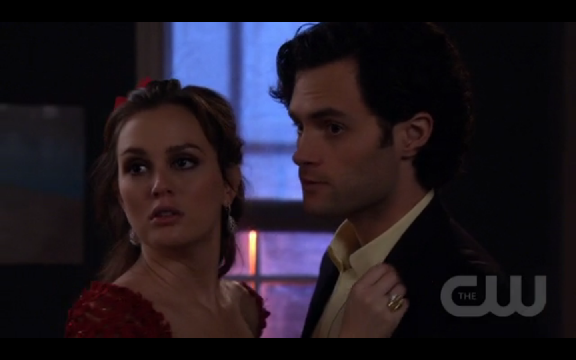 In fact, Dan's almost swoonworthy when he's with Blair - hard to believe, right? But seriously, the level of steadfast loyalty, devotion, humor, and complete dedication he's shown her in the past years' worth of episodes has just been amazing to watch. Only Chair has ever had such a lengthy build-up. 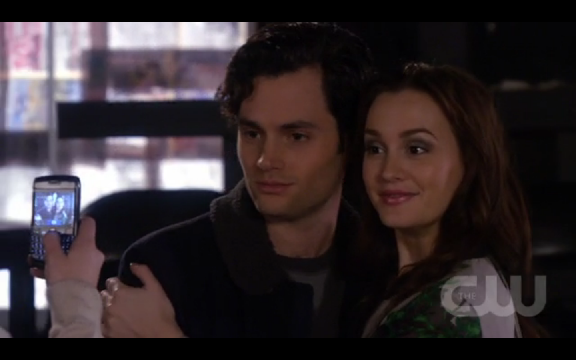 But Dair has that soulmate concept going for it, which for me makes it a stronger, more enjoyable pairing. It's not a purely physical, thunder and death sort of passion that Blair and Chuck have, but instead a sizzling, inexplicable match of minds and spirits coupled with a grudging attraction. Which I think is far funner to watch and squeal at. I don't hold delusions about it lasting, of course, as few pairs last more than a few episodes in this show. And I know the producers are holding out with their pathetic Chuck and Blair ultimate pairing mentality, which breaks my heart. Alas, I will simply savor the episodes and sweetness that we are given, and hope that the other intrusive characters stop interrupting and peeping on my dear pair. Really? 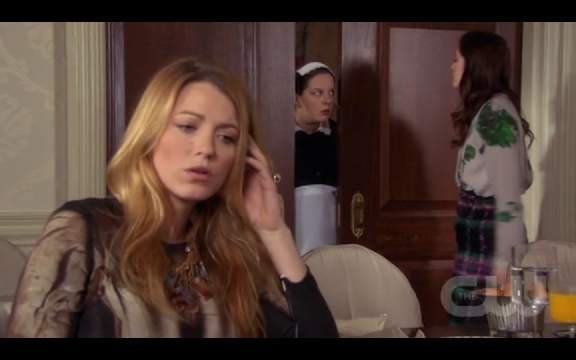 Dair? You support Dair? The guy looks like he hasn't showered in years... And whats with all that chest hair? Dan and Blair will never work because they are just completely wrong for each other. Ok, I admit, maybe we need a break from Chair but eventually love (TRUE love) has to win and that's not what Blair and Dan have.